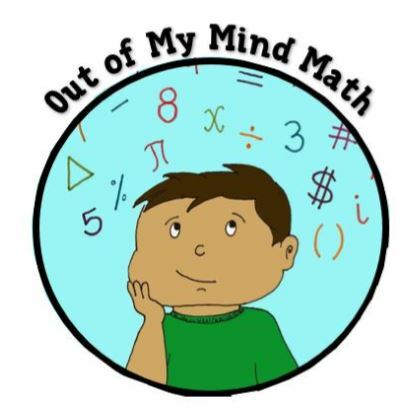 Out of My Mind Math makes math fun for students. Our goal is to have students actively participating every moment of class, and loving it! No student should lose their cool (or mind) over some math problems. Our desire is that they master the skills and also find joy in learning along the way.